Revitol Skin Brightener Review: Is it Effective? 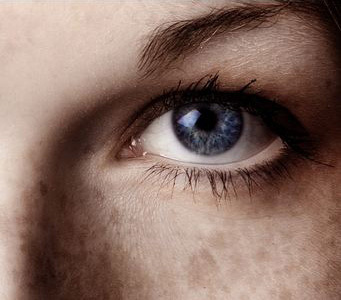 One of the most common skin issues today is discolorations. There are a variety of reasons for the nuisances such as dark spots from aging, hyperpigmentation, and blemish scarring. Revitol claims that Skin Brightener is a revolutionary formula that can correct these issues with natural properties. Revitol Skin Brightener includes a wide range of vitamins and minerals to restore the supple nature of skin cells and revitalize, radiant skin for a fresh, young look. This manufacture says that their formula is the end to the search for tied, aging skin that consumers have been searching for. Diacetyl Boldine, generally labeled Lumiskin, is an anti-oxidant derived from a Chilean tree which modulates melanin production. It is often included in skin whitening products. 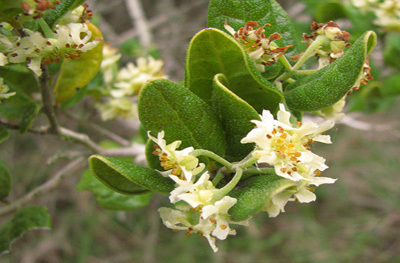 Arbutin A Bearberry is also obtained from a tree and contains powerful anti-oxidants. It is said to scavenge for damaged skin cells and deactivate a chemical known as tyrosinase which is partially responsible for melanin synthesis. Shea Butter is deeply conditioning and floods the skin and provides anti-oxidants. It also incites anti-inflammatory actions and offers natural sun protectant. Grapefruit extract is well-known for its vitamin C, anti-fungal, and anti-microbial content. The vitamin complex contains A, C, and E provide potent antioxidants. Vitamin is deeply conditioning and vitamin C exfoliates away dead skin cells. The natural ingredients in this product have been clinical tried for efficacy. This formula is based upon properties from nature. It contains no hydroquinone, mercury, parabens, or steroids. There are positive reviews available for Revitol Skin Brightener. There is a 90-day money back guarantee for this skin brightener. This formula has many more negative than positive reviews. This is a fairly expensive product. There are no clinical trials for the post market product. The guarantee is extremely limited and conditional. There seems to be a lot of cat and mouse to get a price nailed down when visiting the official site. This product is available on several skin care websites as well as the official Revitol website. It appears to be $20 per 2-ounce tube on average. There seems to be multi-purchase discounts on many websites; however, the one on the company page lacks information at the onset. The ingredients have been individually examined and confirmed for efficacy by the scientific community. The Skin Brightener formula itself has not. It is on the expensive side and the company does not offer true refund. It is a 90-dy money back guarantee which must be approved via phone before shipping and they will not accept any open and/or used products. This is not a wise purchase decision.